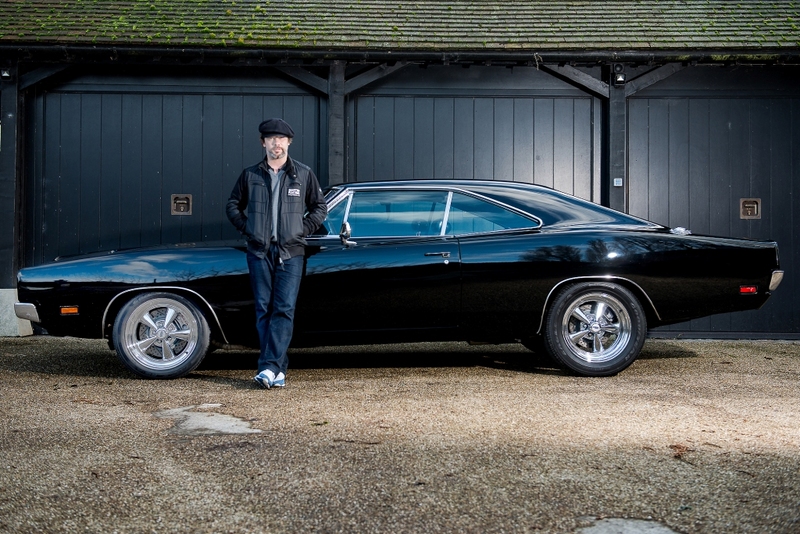 A 1969 Dodge Charger previously owned by film legend Bruce Willis and Jamiroquai front-man Jay Kay is going under the hammer at the Silverstone Auctions Race Retro Classic Car Sale on 24th February. 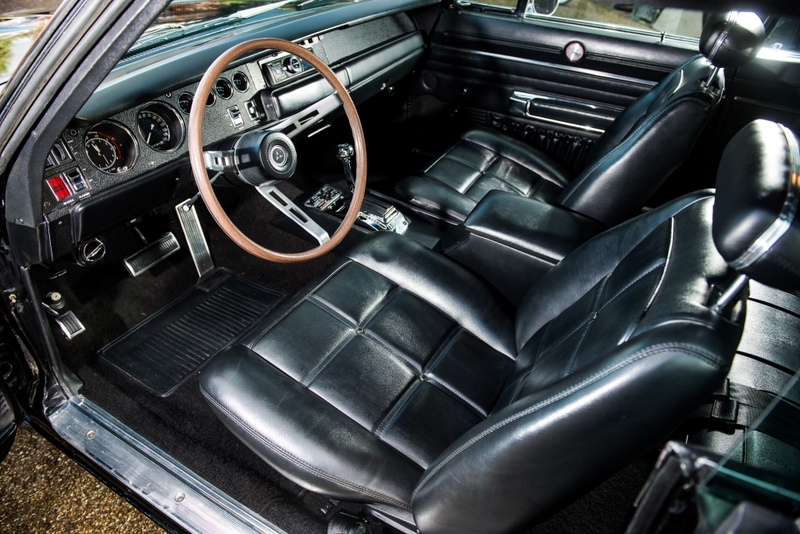 Finished in imposing, shiny gloss black paint and with a very original leather interior, this particular ‘Bullitt’ spec model is based on the car in the cult 1968 film starring ‘King of Cool’ Steve McQueen. 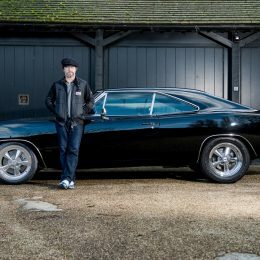 Owned by Bruce Willis for ten years as a gift from his first wife, actress Demi Moore, Jay Kay bought the car in 2008 from the American actor and producer and imported it to the UK. The comprehensive history file shows that in 2014 Jay Kay spent £25,000 to have the engine rebuilt and upgraded as part of an improvement package to make the car as near perfect as possible, resulting in an incredible driving machine that performs as well as it sounds. 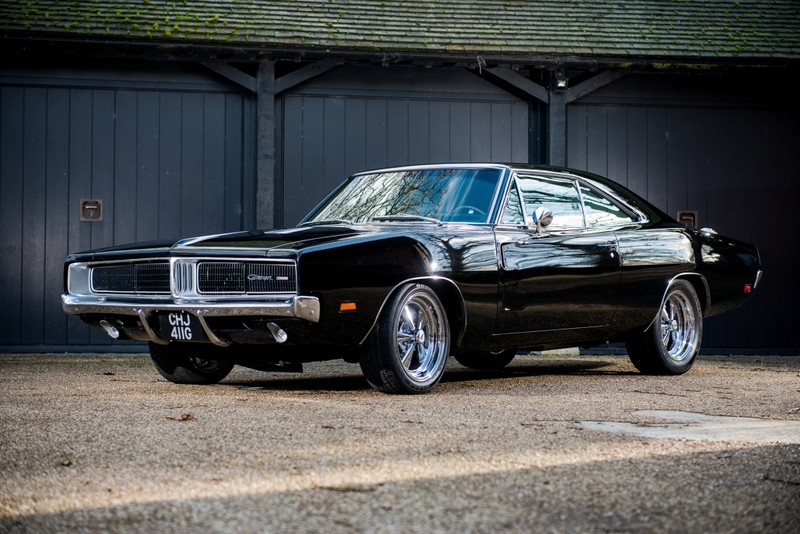 Nick Whale, managing director at Silverstone Auctions, said: “What can we say about this amazing car! Aside from the fact that it has been enjoyed by two massive global mega-stars – Bruce Willis and Jay Kay – it is also an unbelievable example in its own right. 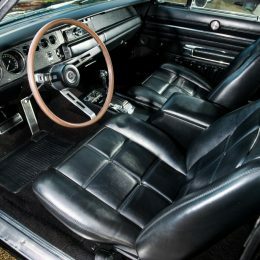 With a potent 8.2-litre V8 engine and 3-speed automatic gearbox, the left hand-drive American muscle car is estimated at between £50,000 and £60,000. Its sale by Silverstone Auctions will be one of the highlights of the Race Retro weekend, considered to be one of Europe’s most prestigious historic motorsport weekends, held at Stoneleigh Park in Warwickshire. 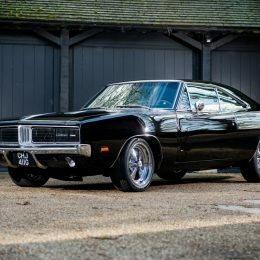 For more information about the Bruce Willis and Jay Kay Dodge Charger, visit https://www.silverstoneauctions.com.